GrapeSEED™ Classes are included in our A.C.E. Program daily. 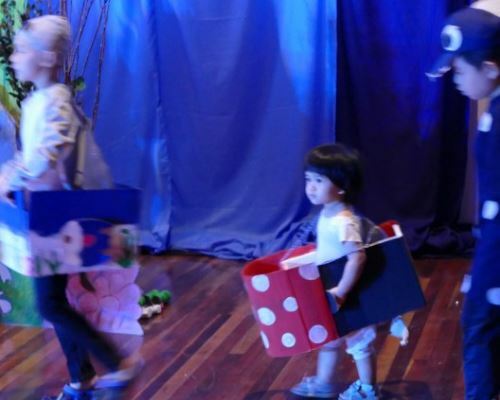 All kids benefit from our fun, interactive program. 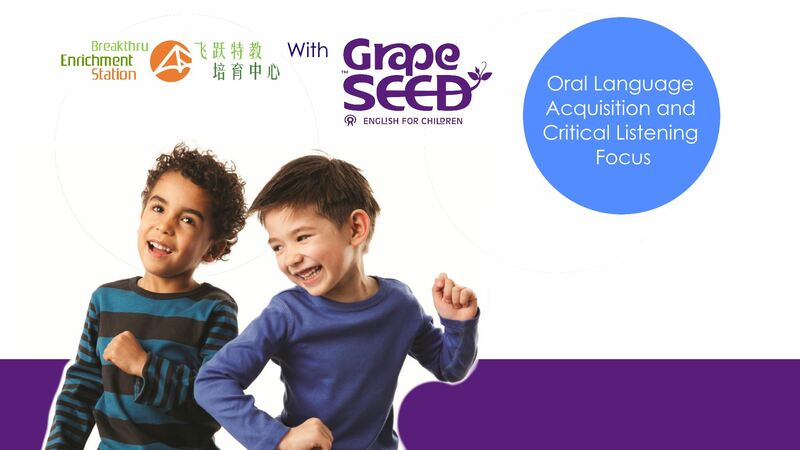 GrapeSEED integrates vocabulary and language expressions through Songs, Action Activities, Chants, Shared Reading Poems, Stories, and more to ensure efficient learning. 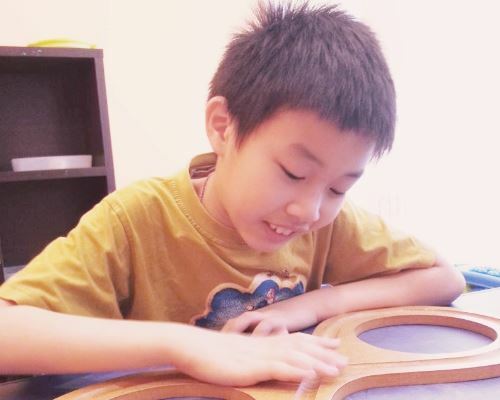 It balances new information with systematic review of previously covered information, providing practice and repetition that leads to fluency. Additionally, the GrapeSEED Repeated Exposure and Practice (REP) materials provide practice opportunities, deepening the learning for students. GrapeSEED helps classrooms with “at-risk” students by providing an environment that’s fun and interactive while building their confidence and academic language comprehension. It puts the joy back in learning. 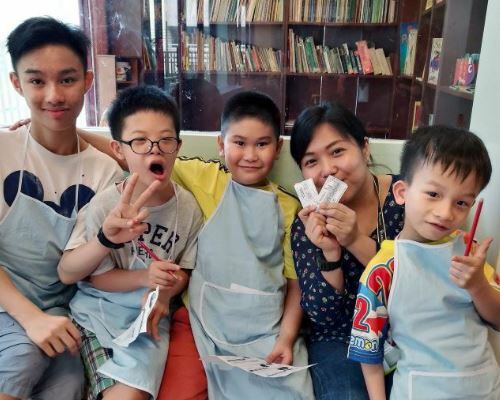 GrapeSEED™ is also conducted as stand-alone afternoon classes for any child that wish to learn English the GrapeSEED way. These classes are conducted on every Monday / Wednesday and Friday from 2:00pm - 3:15pm. Available for all children. Please contact Ms Phoebe at 012-329 2681 for registration. Music is powerful. Music adds joy to the classroom, builds new neural pathways, and is at the heart of every GrapeSEED lesson. Because learning and singing songs is easy and fun for most students, GrapeSEED Songs are an effective way to teach vocabulary and language expressions. All songs are designed to introduce and reinforce vocabulary and language functions within the learning objectives. When combined with pictures and natural gestures, students’ understanding of the new concepts will increase when they hear the same or similar phrases repeated in other contexts. Chants contain most of the critical expressions necessary for communicating in English and provide a natural context for learning most language functions. Through GrapeSEED Chants, children will learn to ask and answer questions, laying the foundation for reciprocal conversation and understanding dialogue in books. Chants are designed to be learned in the same style as speaking in regular conversation, thus helping students avoid speaking in an awkward monotone. Each activity has been designed to introduce, review, and reinforce important vocabulary words and language functions. The primary purpose of action activities is to vary and deepen receptive skills and assess comprehension. Additionally, children’s bodies were made to move! Action Activities provide the opportunity for gross motor play with lots of educational value! 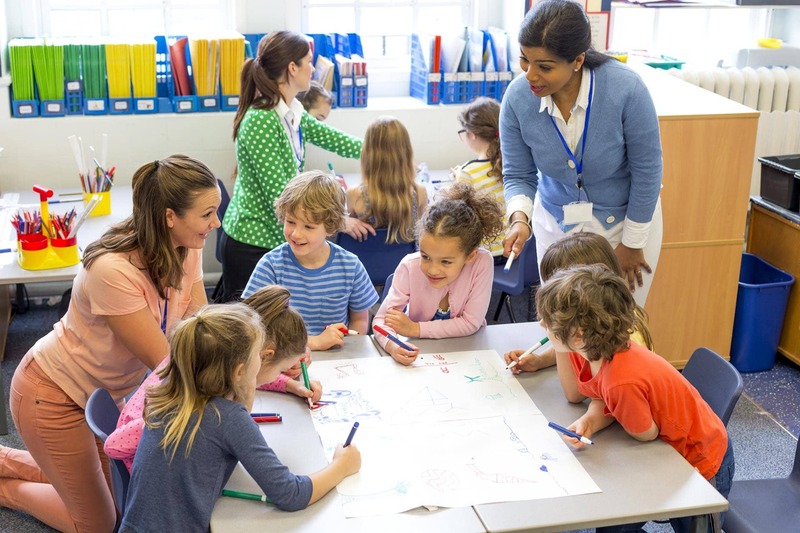 Stories provide an opportunity for daily repetition and expanding students’ vocabulary and language functions with different types of sentence structures. Each Unit also includes a story dictionary, which reviews and reinforces almost all the vocabulary words and most of the language functions learned in the Unit. Reading stories facilitates opportunities for discussion and the asking of comprehension questions that builds students’ communicative ability and improves confidence. Learning phonograms, and understanding how they come together to make words, lays the foundation for future reading skills. Phonogram cards provide opportunities to focus on the sounds of the English language. Students are expected to air write and to learn the stroke order, name, and sound of each letter of the alphabet. meaning of nouns, adjectives and opposites. Picture cards also allow for quick assessment of student progress on proper pronunciation and natural intonation. Assembling words from individual letters helps students learn how to look at the parts of a word and build the skill of decoding. Assembly word cards give students practice in assembling simple words made of single-letter phonograms. Shared reading teaches phonics principles, such as phoneme and phonogram awareness, as well as the concepts of print. Shared reading poems introduce a new letter, and teaches the student to hear and recognize a specific sound at the beginning, middle and end of words. Big books foster students’ awareness of phonics principles, proper pronunciation, and natural expression, while also teaching high frequency words, basic vocabulary words, and concepts of print. Both components introduce beginning reading skills and words that rhyme. Writers are used to teach students how to write simple, phonetically-decodable words by assembling two or more phonograms. By saying the words as they write them, students also learn to instantly recognize the words, helping them become more fluent readers as well as writers. Readers are short stories that let students use their phonics skills, including assembly and decoding, to read independently and with comprehension. Teacher-led questions encourage discussion and use of language expressions found in each story. ReadWrite books consist of: writing activities (composition skills, transcription, creative writing & vocabulary building) and reading activities (adventure stories and biographical/academic stories). Students use the ReadWrite books of the upper Units to become fluent readers, and develop creative writing and composition skills. REP materials extend the student’s English exposure beyond the classroom. The CDs and DVDs deepen comprehension and provide an exciting educational experience, reaching both the visual and auditory learner. The program is designed such that CDs, DVDs and books all become part of the student’s at-home library. REP is important because it provides the additional exposure and practice that students need for increasing fluency.